Drinking sugary drinks increases your chances of dying – especially from heart disease, according to a long-term study of men and women in the US. The recent finding from Harvard researchers was published in the American Heart Association’s journal Circulation. The study, led by Harvard T.H. 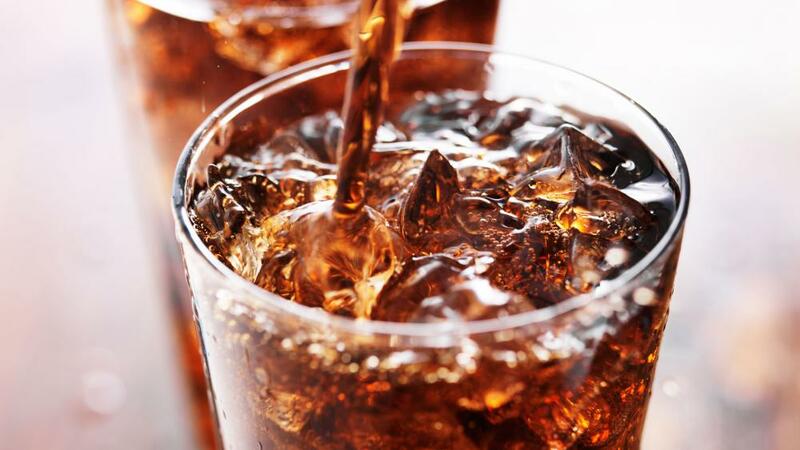 Chan School of Public Health, covered nearly 120,000 people over a period of decades and a list of their lifestyle habits, including how frequently they drank sugary beverages such as sodas and other sugary drinks – including sports drinks with sweeteners like high fructose corn syrup or sucrose. “Our results provide further support to limit intake of sugar-sweetened beverages (SSB’s) and to replace them with other beverages, preferably water, to improve overall health and longevity,” said Vasanti Malik, a research scientist in the Department of Nutrition and lead author of the study.